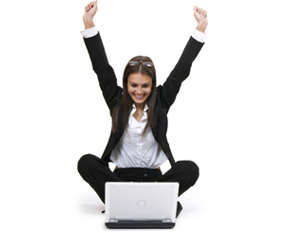 30% Federal Tax Credits Available on Select Geothermal & Solar Systems!!! Whether it’s Heating, Cooling, Energy Savings or Other Comfort Issues, Action Heating & Cooling is your Northeast Wisconsin Indoor Air Quality Expert. 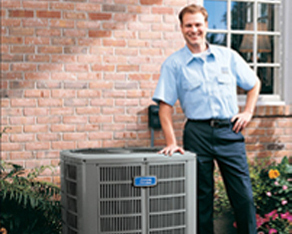 Action Heating & Cooling’s services include: Geo thermal installation specialists, Equipment replacement, HVAC system improvement, Air conditioning additions, Indoor air quality, Residential construction, Commercial construction, General furnace, air conditioning and HVAC service and maintenance, Gas piping, Energy saving solutions, New home construction, and more. Contact Us Online, or call 1 (920) 337-0961 (Green Bay, WI area), or 1 (920) 825-7003 (Sturgeon Bay, WI area). 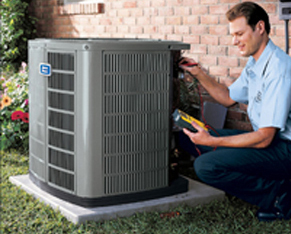 We look forward to serving you and handling all of your heating and cooling needs!